Take a moment, pause, and ask yourself “Have I had a dental cleaning yet this year?”. As a source of Vancouver dental care, we would be willing to say that if you had to think about it that you probably haven’t had a dental cleaning within the last 12 months, and strongly suggest that you come to visit us at Hazel Dell Dental Care for a cleaning. As a provider of dental care to the Vancouver, Washington area that offers dental services ranging from basic cleaning to teeth whitening to cavity fillings and more, we understand the importance of making sure that you see your dentist for teeth cleanings regularly — and we understand that you may not. 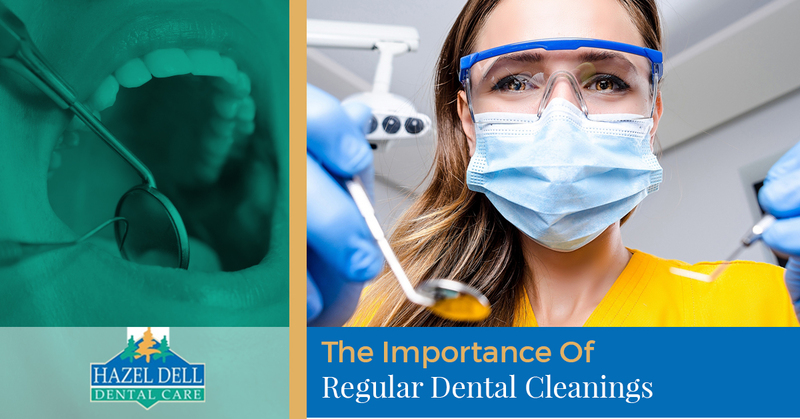 Because you might not understand why it is important to see your dentist at least once a year, we thought that we would briefly discuss the importance of teeth cleaning in today’s blog post. 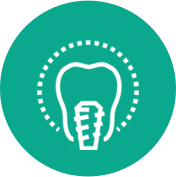 Continue reading for more insights from your Vancouver dental care provider. Why Is It Important To See Your Dentist Regularly? Have you noticed that your teeth have become slightly yellow and discolored? Do they remain that color even though you brush your teeth regularly? Don’t worry, you’re not the only one. Many things can contribute to your teeth becoming discolored or yellow. Some of the leading reasons that your teeth may become discolored are smoking, diet, aging, genetics, medication, and you guessed it — slacking on your oral hygiene. Naturally, teeth may yellow with age, and there is nothing wrong with that, and if you are younger and have yellow teeth it is likely to be a direct result of your lack in oral hygiene, your diet, or your habits. Now, we aren’t saying that you can’t have your cup of coffee every morning at work, we are simply saying that you need to ensure that you are both brushing your teeth regularly and getting annual or biannual teeth cleaning from your Vancouver dental care provider, Hazel Dell Dental Care. While keeping your teeth white may be a priority, the real priority is maintaining the health of your teeth. Keep reading to find out how regular teeth cleanings can keep your teeth where they belong — in your mouth. What is worse? Flossing or gum disease? At Hazel Dell Dental Care we would like to think that it’s the latter. Gum disease, better known as gingivitis or in worse cases periodontitis can occur as a result of poor dental health. Whether it be that you don’t brush your teeth enough, or that you don’t floss often, gingivitis can manifest itself on your gum line leading to tooth-loss if it is not caught early enough. Seeing a dentist once or twice a year is not only a good idea to keep your smile beautiful, but it is also a great way to ensure that you don’t have gum disease. So what are you waiting for? Contact us at Hazel Dell Dental Care to schedule a cleaning today. Much like how regular visits to your dental care provider for teeth cleanings can aid in detecting gum disease before it becomes too serious, cavities can become detected before they have fully formed. If you have ever had a cavity filling, you likely know that it is an uncomfortable feeling. By regularly visiting your Vancouver dental care provider you can ensure that cavities are found before they develop to the point that you need a filling. By visiting the dentist regularly, your dentist can point out to you a spot on your tooth or spots on your teeth where the enamel is wearing thin and advise you to brush more often and more carefully to avoid developing cavities. If you don’t visit your doctor regularly for tooth cleanings, your next visit to the dentist might be because of a horrendous toothache that can only be resolved by a cavity filling. Is your excuse that you aren’t going to the dentist because it costs too much? If so, you might want to think of another one, because most health insurance has dental care included — or at least offers it with your plan for a marginal fee. 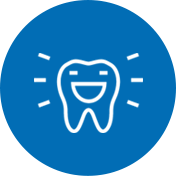 If you are unsure of the dental plan that your insurance or company provides you, reach out to your insurance provider or your company human resources director. Do you have the name of your insurance provider and the name of your plan, but still can’t figure out if dental is covered? Then contact us at Hazel Dell Dental Care, your Vancouver dental care provider and ask our front desk associates. We hope that today’s blog post has shed some light on the importance of scheduling an annual or biannual teeth cleaning appointment with your dental care provider. If you live in Vancouver, Washington, we urge you to come to visit us at Hazel Dell Dental Care and let us take care of your teeth. As a Vancouver dental care provider, we offer various services ranging from teeth whitening to cosmetic dentistry, but teeth cleaning might just be the most important one. 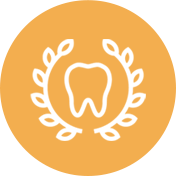 To see a full list of the dental services that we offer, click here. Contact us today to schedule a teeth cleaning appointment. Let us help you get that smile back to normal in no-time.